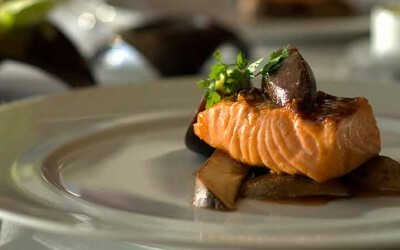 standards - comparable to London’s top restaurants. great entertainment and exceptional service. your entire event to your exact requirements. 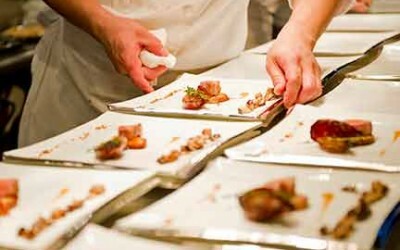 When you’re entertaining guests, our bespoke event catering service meets your every need. Our team, led by head chef Richard Fontaine is fully qualified in all aspects of entertainment and hospitality. producing personal and corporate events for all occasions. entertainment, hospitality or even just a recipe idea – contact us…we’re here to help! 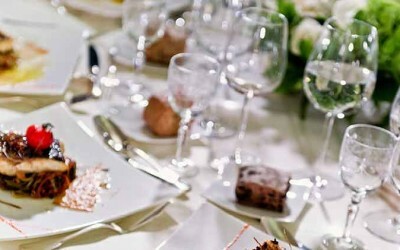 to provide the catering and organise the entire occasion. We work to you budget and deliver beyond expectation. Richard can organise a fantastic party that delights your guests with delicious food, great entertainment and exceptional service. a venue or outside space, with the catering option of your choice. Belgeous is here to help you entertain and impress. 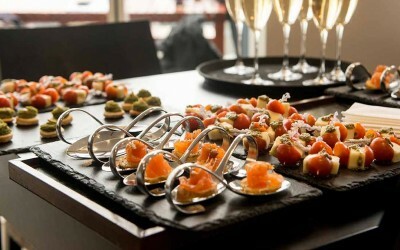 Please call us to discuss your event and catering requirements. Belgeous is here to help you entertain and impress. Please call us to discuss your event and catering requirements. To speak with Richard Fontaine personally telephone him on 07966 658580 or send an email to richard@belgeousfoods.co.uk.